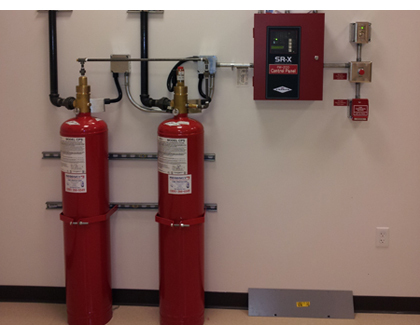 We provide high quality study, design, installation and maintenance fire fighting systems. 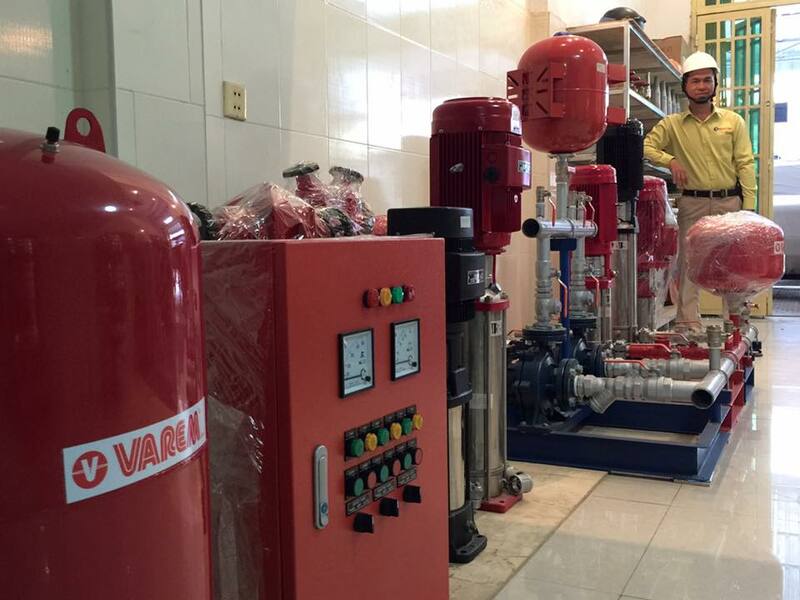 Water systems and FM 200 Special system. We also provide water pressure system for building and farms. 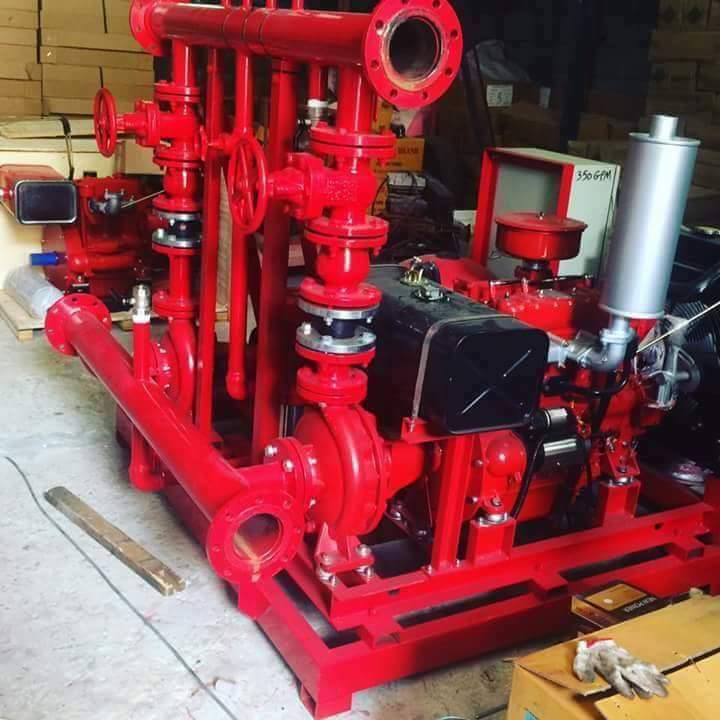 Diesel fire fighting systems big and strong water flow for safety stop fire burning event no electricity. We set up hybrid system it work both by electricity and diesel engine . Better safe life for employees, money and documents with FM200 special Gas fire shut down in 1-2 minuses when burning happen and back to work on one hours.